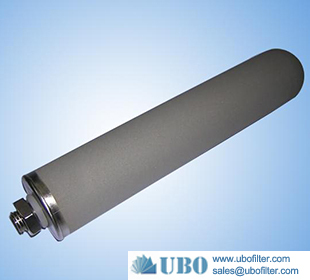 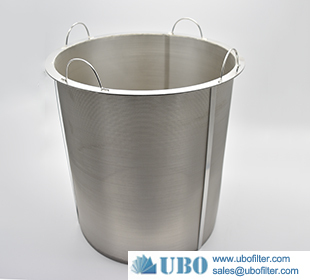 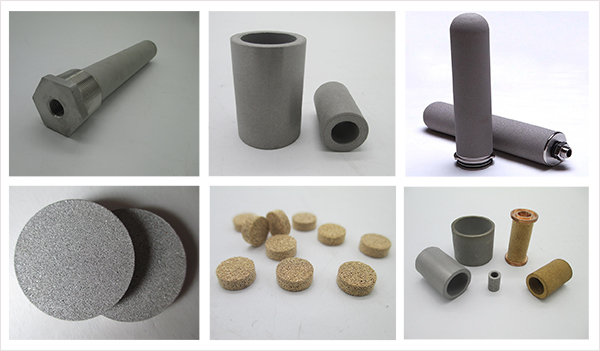 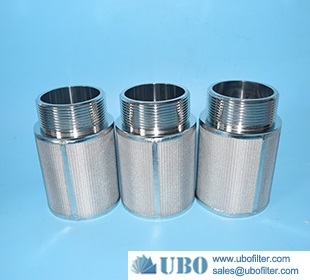 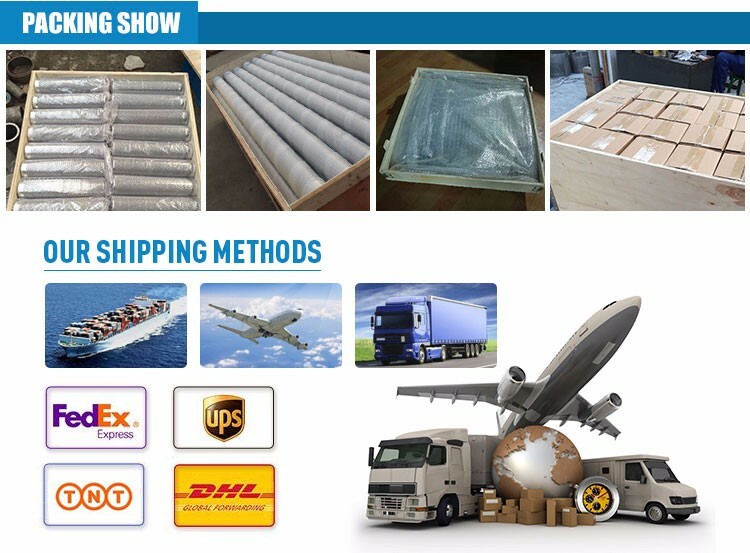 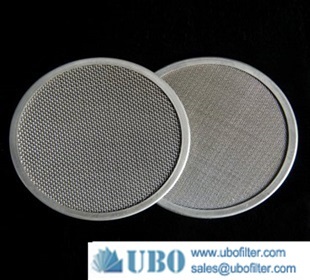 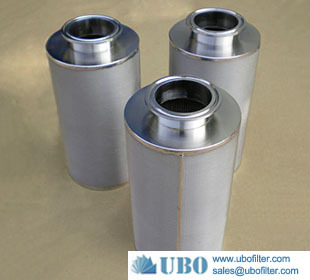 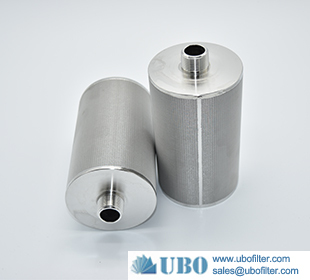 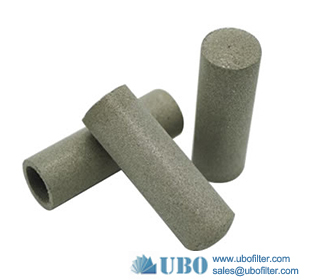 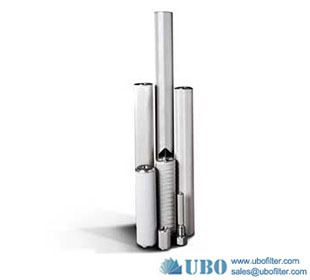 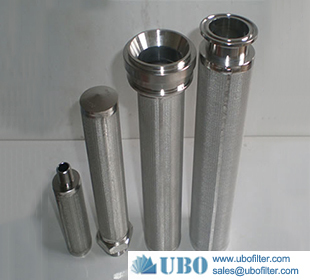 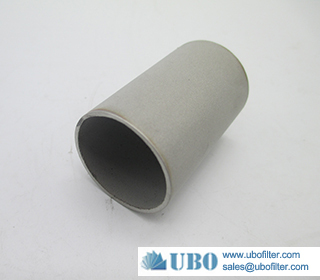 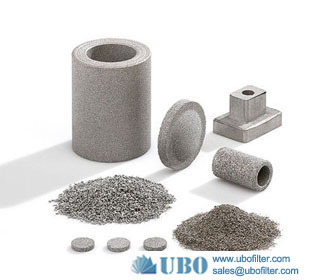 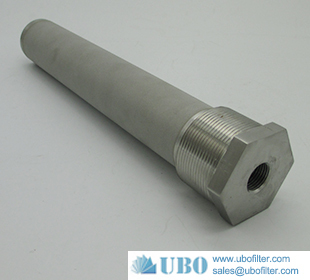 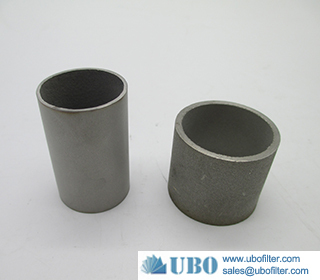 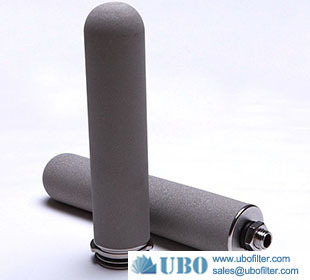 Stainless steel powder sintered metal filter element is a new type of metal porous filter with high strength and overall high performance through the process of cold isostatic pressing, high-temperature vacuum sintering and welding of metal powders. 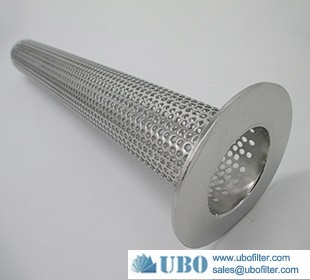 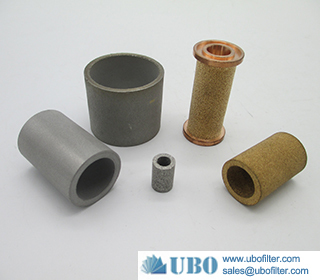 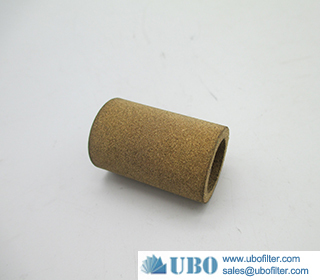 Metal powder Stainless steel sintered filter adopts metal powder as raw material without adding binder, and has stable shape and high strength. 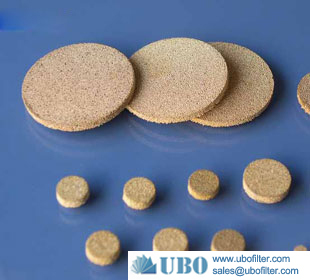 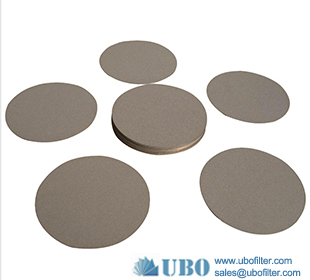 According to various demands, sintered metal filter discs can be shaped into round, square, rectangular, oval, ring and others. 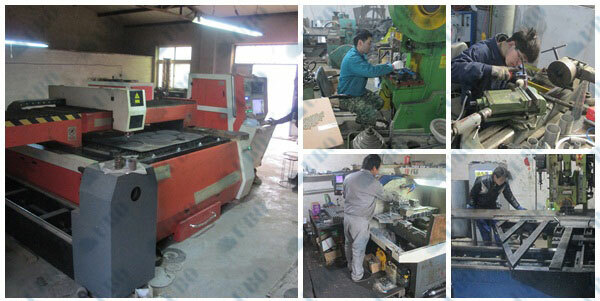 Single layer or multi-layer can be choosed.